At the foot of the great Alpine passes, near friendly ski resorts, a few cables from the Vanoise National Park, Saint-Michel-de-Maurienne is located in the heart of the Maurienne and a tourist area rich in all seasons. With more than 50 road bike routes and about ten large passes near Saint-Michel-de-Maurienne, our location at the foot of the telegraph and the Galibier also offers a multitude of cycle routes. 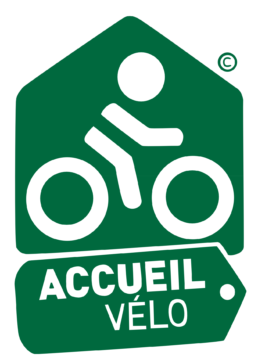 All levels find suitable cycling loops when staying with us. The very varied natural conditions of our region have formed a mosaic of landscapes and bucolic ecosystems for hikers, and all levels will find opportunities for walks. In particular, you can quickly access the gates of the Parc de la Vanoise and its famous glacier tour where chamois, ibex and marmots live together. The Marintan is also often a stopover for pilgrims on “le chemin d’Assise”.